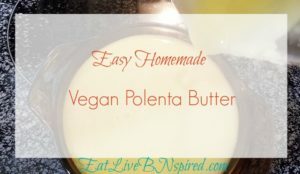 Recipes Archives - Page 2 of 16 - Eat Live Be Inspired Hi, I'm Maria! 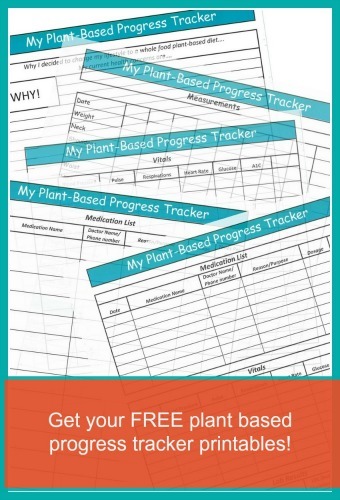 Sign up to receive your FREE Plant Based Progress Tracker printables and exclusive subscriber content! 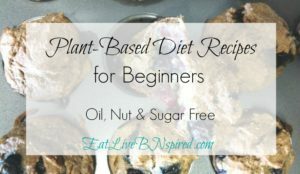 All content and images on this site are the property of EatLiveBNspired. 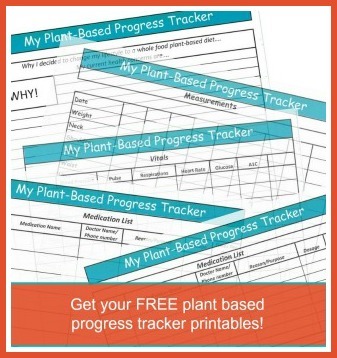 All free printables are for personal use only. 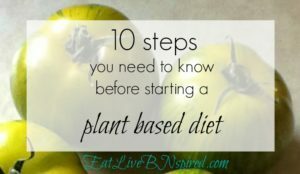 Pinning and sharing is always welcomed and appreciated!